Xiaomi at its ‘Smarter Living’ event launched the Mi Air Purifier 2S, successor of Mi Air Purifier 2 in India. Buy Mi Air Purifier 2S Portable Room Air Purifier at Just Rs. 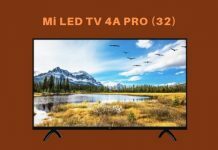 8,999 Sale on 28th Sept @ 12 Noon available on Flipkart, Amazon and Mi.com. 2. 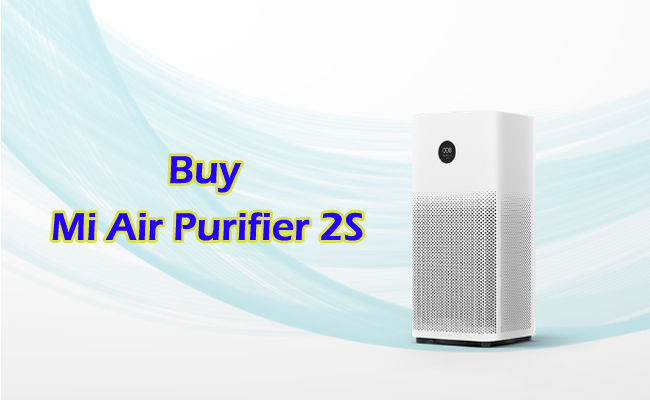 Visit Mi Air Purifier 2S sale page. 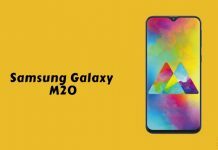 It has new OLED digital display, more precise air purification and smarter home integration with support for Alexa and Google Assistant. The Xiaomi Air Purifier 2S is priced at Rs. 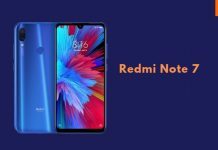 8,999 and will be available from Flipkart, Amazon.in and Mi.com from tomorrow, September 28th 12 noon and will also be available from Mi Home Stores soon.